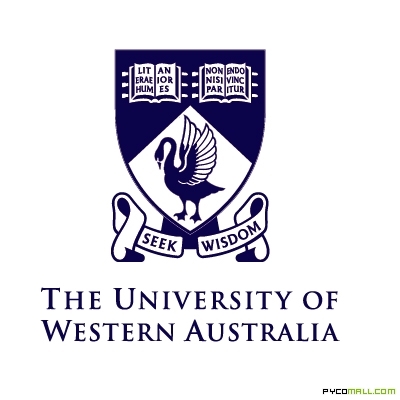 The University of Western Australia was established by an act of the Western Australian Parliament in February 1911, and began teaching students for the first time in 1913. Material Behaviour from Atoms to Bridges via Independent 8 weeks long 8 weeks long Jul, 2013 No reviews yet. 26th May, 2014 No reviews yet.